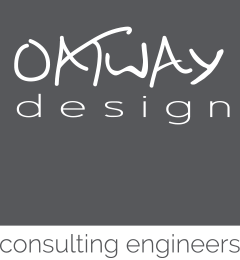 Oatway Design Ltd were excited to be involved in this dynamic and important extension to this primary school. 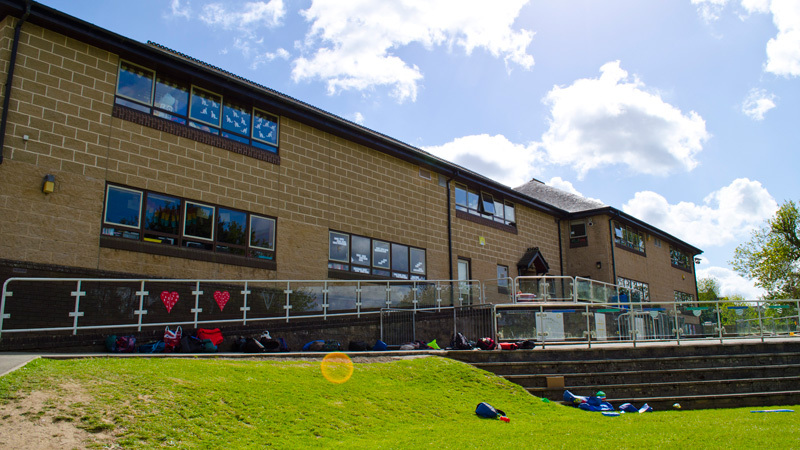 Although the project was relatively small with a build cost of £130k, the project is an important addition to the school as it is the first impression that visitors get on arrival. 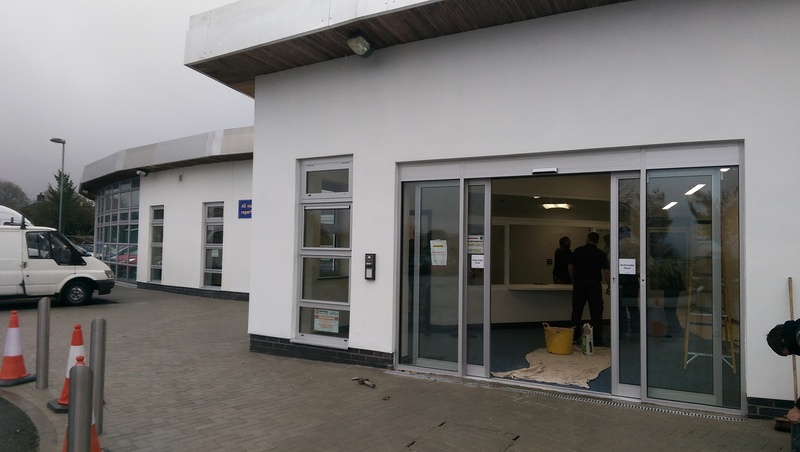 We provided the mechanical and electrical design duties and project management for the new extension and refurbishment of the reception area. 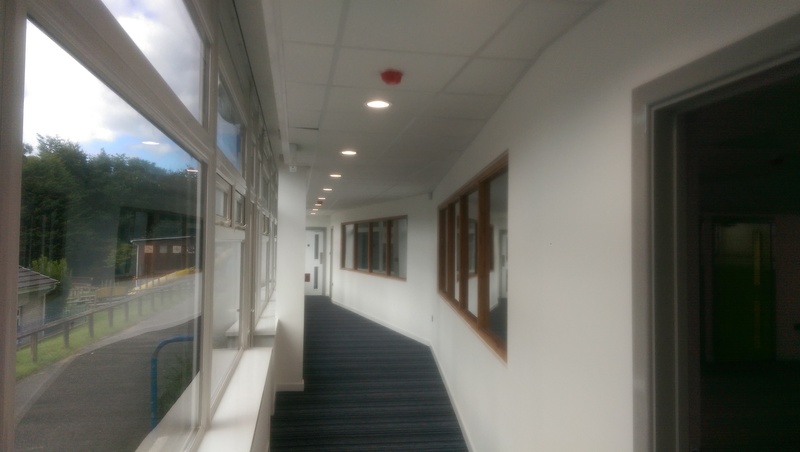 This includes: Extensions to the existing underfloor heating system, sprinkler system, fire alarm and security systems and also including new office and feature lighting along with new electrical power, data and access controls systems to the extension. 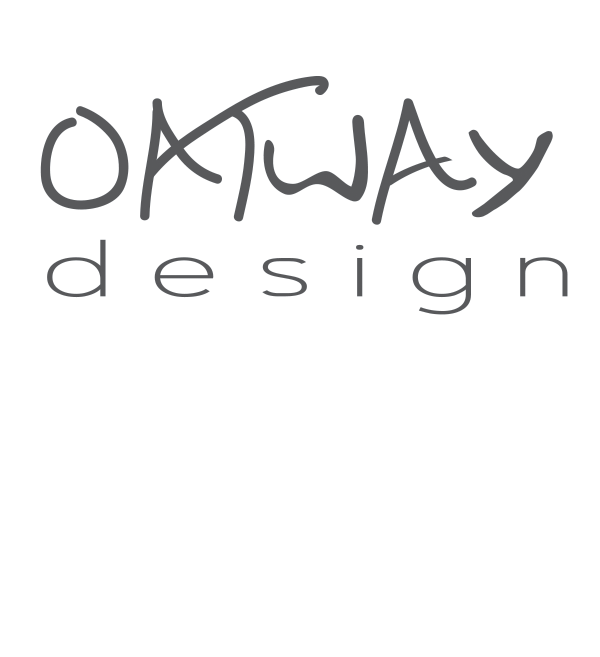 The Client was extremely satisfied with the services we offered on the project and was also pleased to leave us with an overwhelming testimony, which can be found in the relevant section of the website.